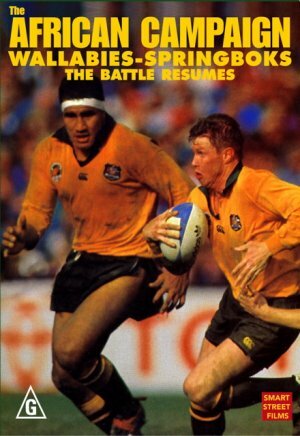 SYNOPSIS: This is a simple and very entertaining guide, produced in conjunction with the Australian Rugby Football Union, to playing and watching the game of rugby. The national team shows us what they do, how to play the game and how to get the most enjoyment from it. The production uses humour, great match footage and Australia's best players to produce a highly paced and enjoyable introduction to this rapidly expanding sport. 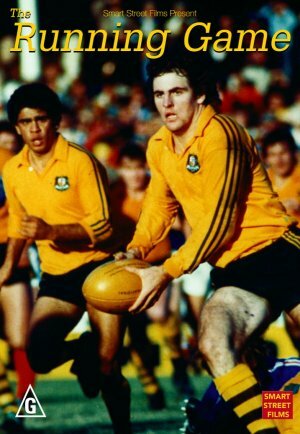 Performers Australia's Rugby team, The Wallabies. 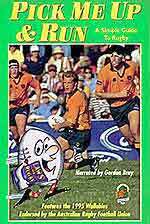 Narrated by "The Voice of Rugby" - Gordon Bray. Featuring the "Groundsman From Hell" - Peter "FAB" Fenton.